L-Originale® Time is the most important ingredient. 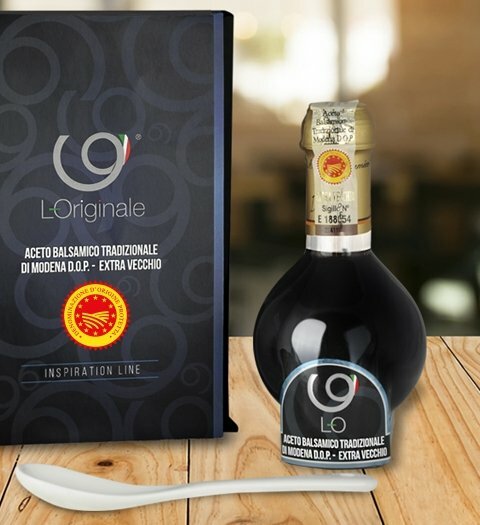 L-Originale Traditional Balsamic Vinegar of Modena P.D.O. 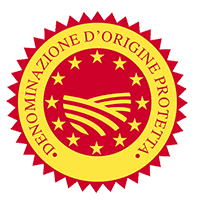 Extra Vecchio is the result of an ageing process lasting over twenty-five years in wooden barrels that gradually provide the condiment with unmistakable and incomparable fragrances, aromas and flavours, thereby transforming it into a product of excellence. The bouquet is fruity with its balanced sweetness blends and acidity to form an exquisitely intense and persistent sweet-sharp taste in perfect equilibrium. L-Originale A.B.T.M. Extra Vecchio is a deep, glossy brown in colour with a complex, well-blended and fragrant aroma.